Glittering morning sunlight, the crunch of fresh snow, a crisp horizon: there’s nothing quite like a winter driving adventure. With heated seats to keep you cosy, class-leading technology to keep you safe and innovative accessories to make light work of luggage. 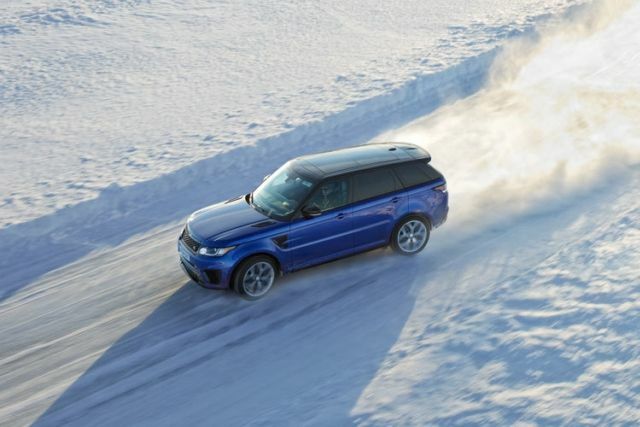 Polar explorer Ben Saunders test drives the Range Rover Sport SVR on a life-size ice replica of the Silverstone race track. 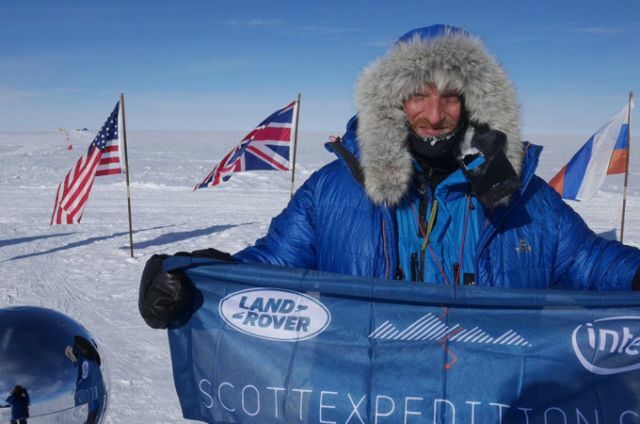 Ben Saunders attempts to recreate Captain Scott’s polar expedition from the coast of Antarctica to the South Pole and back. 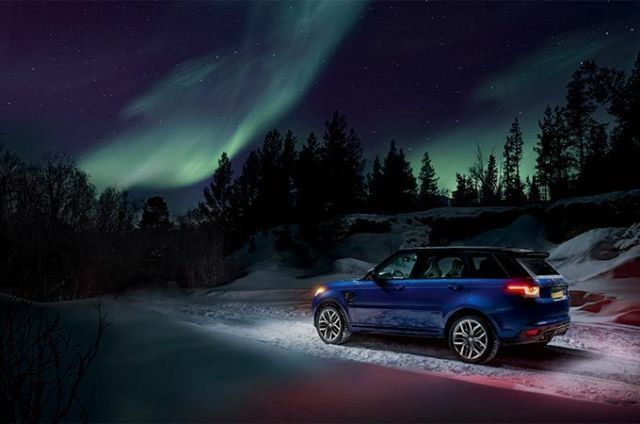 We take the most powerful Land Rover ever, the Range Rover Sport SVR, across Europe’s extreme north, culminating in Alta, Norway. Everything you need for your next sub-zero 4x4 adventure. 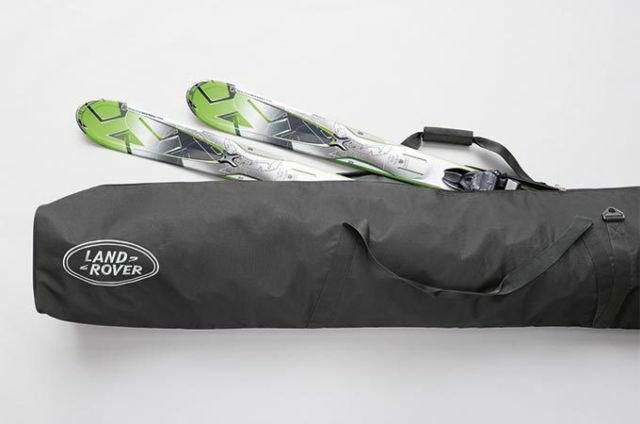 This lockable winter sports holder will carry four pairs of skis or two snowboards on your next visit to the slopes. 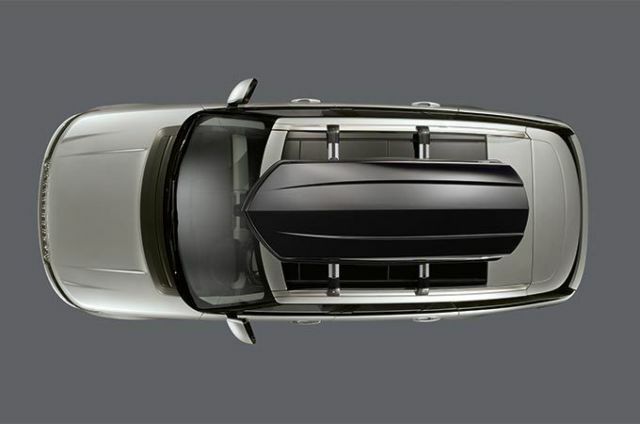 Includes slider rails for easy loading. A durable 600D polyester case with removable shoulder straps. Carries up to two sets of skis and poles. 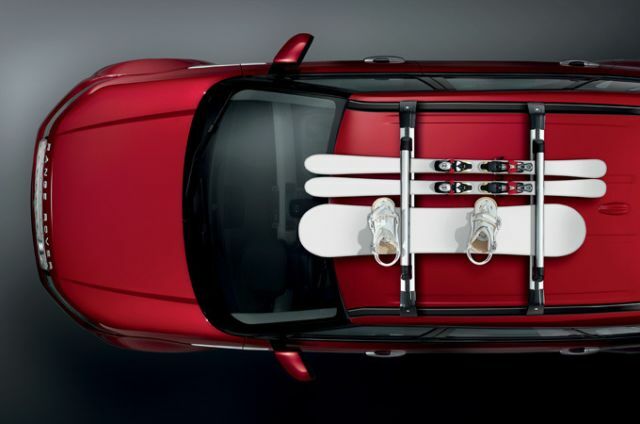 This 430-litre roof box holds up to 8 skis and 5-6 snowboards. Also features a base mat with non-slip surface for extra secure loading. 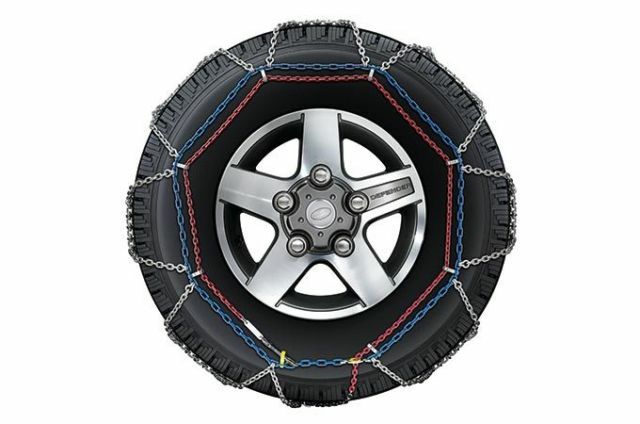 Fit to your front wheels to enhance steering, braking control and vehicle safety on icy roads. 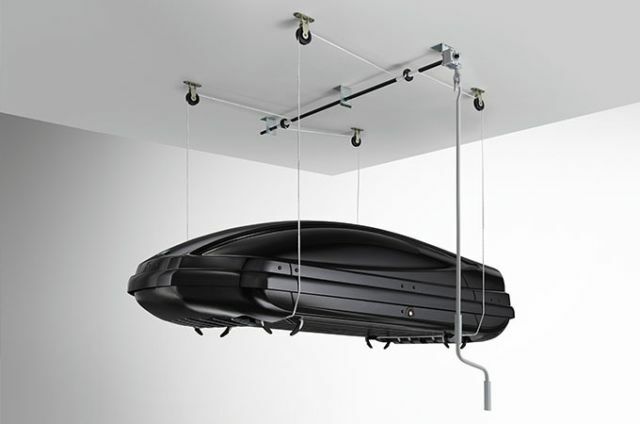 This roof loading aid fixes to the garage roof and allows equipment to be lifted on to the vehicle with ease. 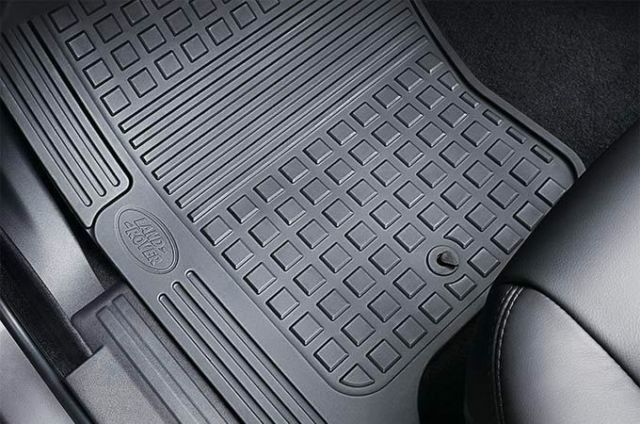 These durable, waterproof footwell mats protect your interior from wet shoes and snowy boots. 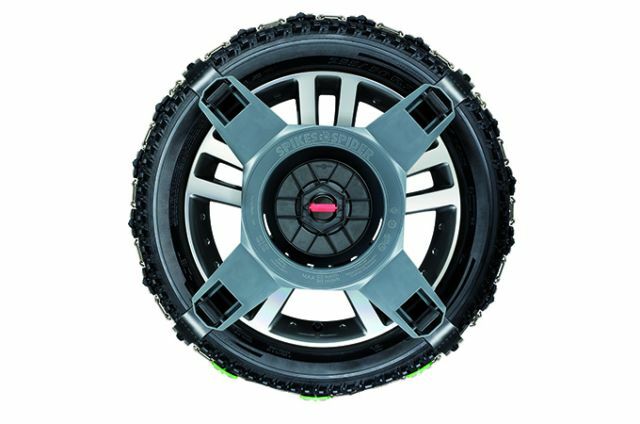 Easy-fit, galvanized steel system that fits to your front wheels to further enhance traction when driving on snow and ice. 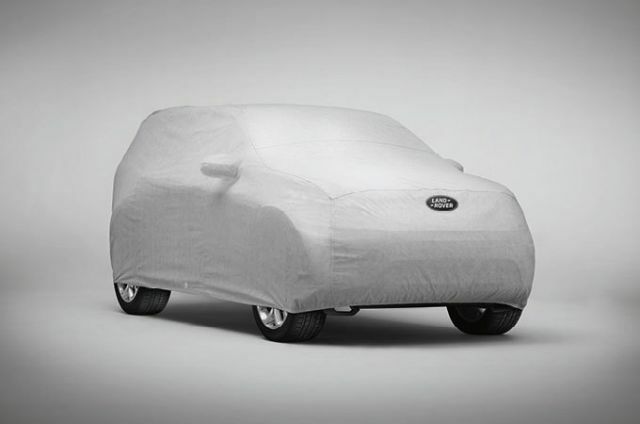 This tailored all-weather cover protects your vehicle’s exterior in frost and snow. 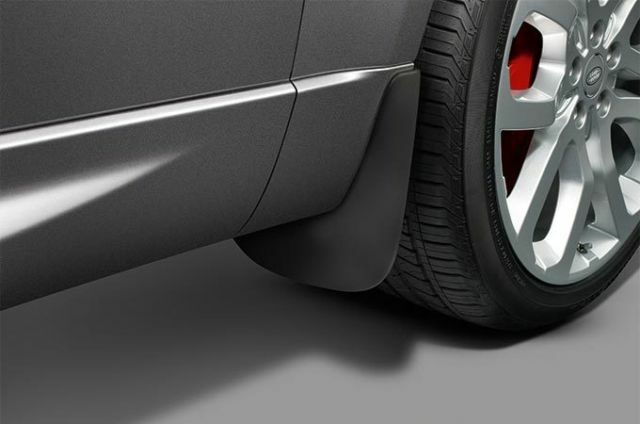 Reduce spray and ensure your paintwork is protected from debris and dirt. Designed to complement exterior styling. Equip yourself with our expert advice for winter terrains. 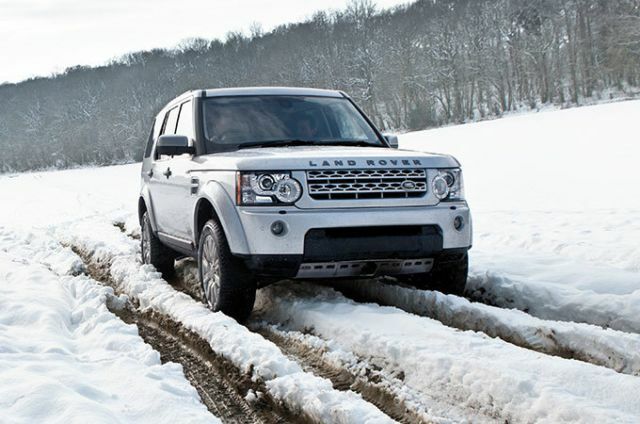 Our pioneering technology and legendary 4x4 capability give you the confidence to safely navigate icy winter roads. Land Rover’s Traction Control drives power to the wheels with the most traction, so you can keep a steady momentum.